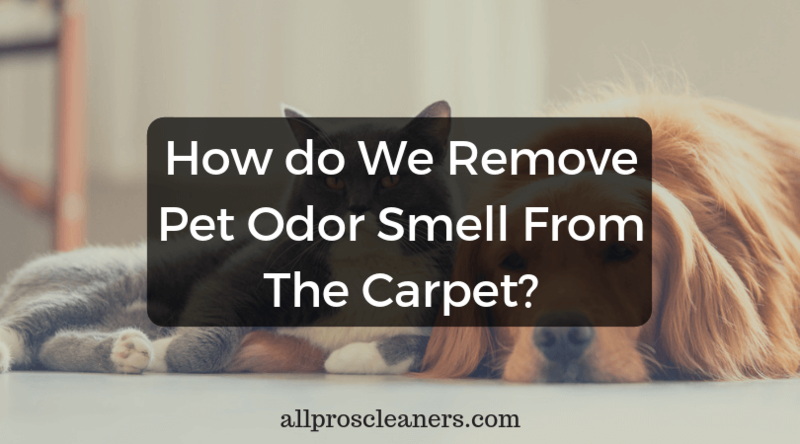 How do We Remove Pet Odor From The Carpet? If the pet stain has partly or fully dried; then the initial step is to try to rehydrate the urine and remove pet odor from the carpet. This can be done by mixing 2 cups of warm water and 1 cup of white vinegar and pouring it over the affected carpet. Keep a thick towel on the area, folded over several times, and stand on the towel. Utilize clean and fresh towels. Repeat the process until you can no longer detect the transfer of moisture to the towel. This is only worth following if the pet has urinated in the area more than once. If your furry friend visits the area regularly then the urine is likely to penetrate into the underlay and subfloor. It might be possible that you’re not likely to remove 100% of the urine. We recommend using a product to kill any remaining bacteria. Use appropriate solutions to kill the bacteria and neutralize the odor. It should contain active ingredients to deter the pet from returning to the same place. This process is used to recognize the extent of the damage. Using a penetrating meter that identifies the location of the uric salts in the carpet and underlay. If the carpet has faced only an average amount of contamination, then the uric salts are likely to only exist in the fibers of the carpet. In such circumstance, we inject a special disinfectant to kill the bacteria and neutralize the uric salts. We use the same specialized disinfectants on the carpet fibers. And also, rinse the carpet with a hot water extraction cleaning process to remove pet odor from the carpet. If in case your furry friend has repeatedly urinated in the same area, we can pull back the carpet to visually inspect the underlay and subfloor. When there has been large contamination we may need to replace the underlay and need to apply a sealer to the subfloor to seal off the urine contaminated structure and prevent future odors. The backing and carpet fibers are to be cleaned and treated with a disinfectant and odor removal. 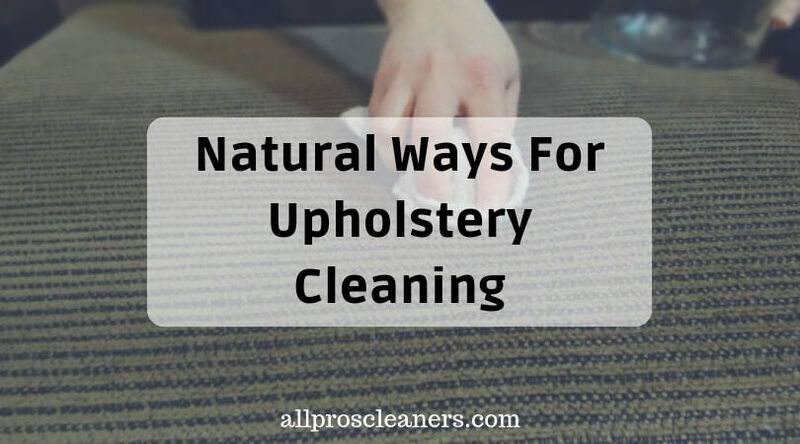 If you have spotted that your pet has urinated on the carpet and you are not confident about doing it yourself, you can call All Pro Carpet & Tile Care. We are ready to help you out with pet odor removal in Bakersfield and nearby areas. Further, we deliver odor removal services for residential as well as commercial areas. We provide a wide range of cleaning services like pet odor removal, tile and grout cleaning, carpet cleaning, rug cleaning, and power washing.